We all are given a certain amount of time to succeed, aim for our goals, prosper, study and become diamonds in world of rocks. But there's is no immediate pressure on us to achieve them as a result we waste our time browsing through Facebook memes, funny videos, Reddit conversations, cat gifs and infinite amount of useless time killing activities on the internet resulting in us becoming dumb and dumber everyday. Today in this special post I will introduce you to the productive part of the internet where you will learn how to become smarter and earn at the same time by diverting your unproductive internet hours into learning new skills and ultimately becoming a diamond. Google has announced that they are shutting down the Google Drive web hosting service. 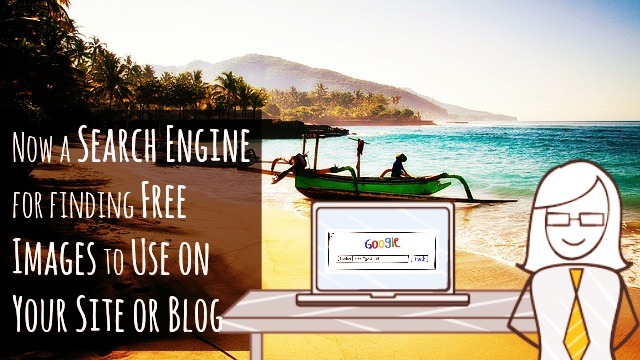 They are also encouraging their existing customers to move to Blogger and Firebase platforms for hosting.The move is expected to affect users who have used Google Drive as a hosting platform for publishing content. The Google Drive web hosting service was made available back in 2013 and is scheduled to shut down on August 31, 2016. Promoting your best works and featuring them is the key to gaining new followers and add in to more engagement but at the same time it's important that you hide or do not recommend pages which are not supposed to be promoted like the custom 404 pages, homepage, contact pages, etc which are crucial landing pages in short just a window so one should avoid from recommending such pages but with recommendation widgets scanning site structure and sitemap and recommending things at random it's one's responsibility to curate and display the best and hide the undesired. 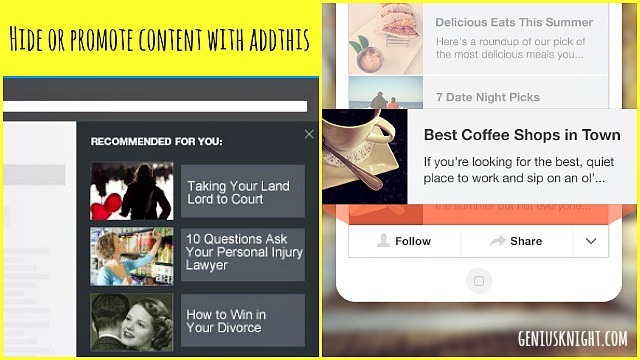 Today we will see how to do this with the popular and number one social sharing site AddThis which comes with lots of awesome recommendation widgets and easy customization options to control what to show and hide. Searching for high quality free images to use on your website or blog without having to pay a penny? No worries you don't have to visit every photo stock site or royalty free images site to buy or search for copyright free images, here's a new custom search engine made from Google algorithms that lists all free images which bloggers and authors can use for free on their sites and blog both personally and commercially. The Jumbo sized content thumbnails along with titles loaded asynchronously by addthis pro increased virality of clicks on the site. Addthis recently rolled in their pro addthis feature with premium content and social share widgets and recommendations which went viral immediately after it's release. Ever since it's release addthis has been adding up more new premium features based on user input on what else they would like to see more with addthis pro. The very recent new additions to the addthis pro are the two new recommendation widgets which are upgraded version of the free content widgets of addthis smart layers namely vertical slide in sidebar content recommendation and the what's next content scrolling recommendation. 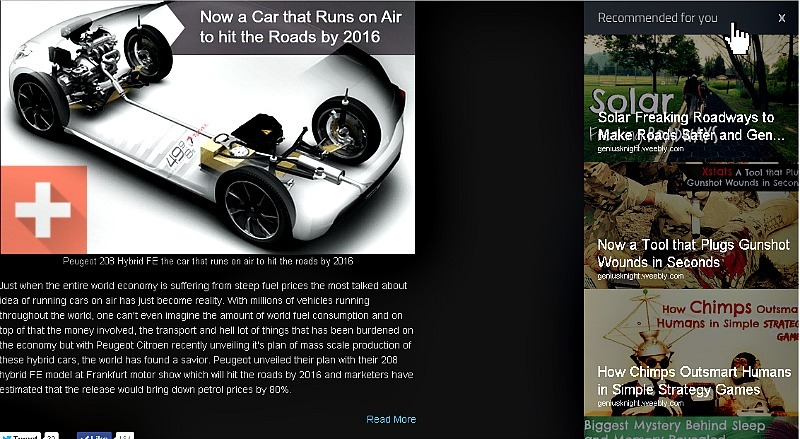 The newest upgraded versions of these two content recommendation widgets drastically increase your site's clickthrough rate driving user engagement instantly. Let's check out what these two new additions look like and why they are so successful. You can see these two upgraded additions on our site itself, right side arrow and the scroll content recommendation when you scroll down. So why is addthis Pro so awesome ? Let's find out ! Leaders in Social Sharing Giant Addthis saw it's user base flooded with lots of interaction immediately after it's much awaited release of it's pro social sharing features in it's latest product Addthis Pro. 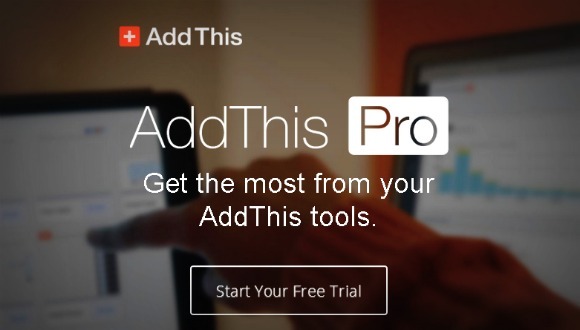 Addthis Pro is a hybrid of much awaited awesomeness which compiles together all the amazing features of social sharing designed and crafted with tremendous perfection by the Addthis team from the collected feedback and social sharing statistics from their customers and feature recommendations from their rich and humongous 14+ million happy addthis users. 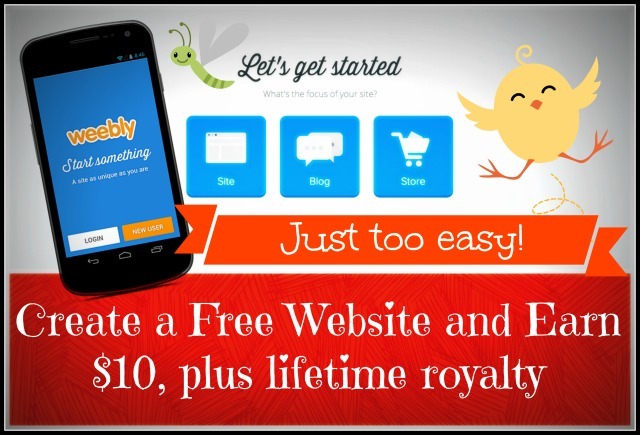 Let's check out it's amazing features which made their product Addthis pro such a huge success as it went viral among the brand networks and blogging platforms. We all love our Music and earphones have always helped us keep our music kicking even in the busiest of streets and direst of situations. While your taste of music matters the most there is one more key component that adds glamour to the way you listen to your music and that's earphones. 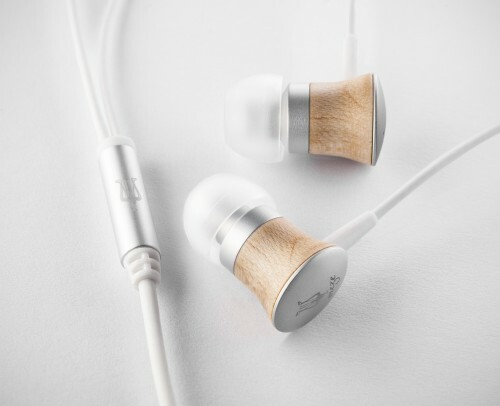 Sometimes you want to share your music with your friends and if your earphones are not cool then they might just put off the idea of checking out your music that's where comes the elegant Meze 11 Deco earphones, designed especially for your music and to take the way you listen to music to a whole new level. Let's check out these newly released Meze 11 Deco series. 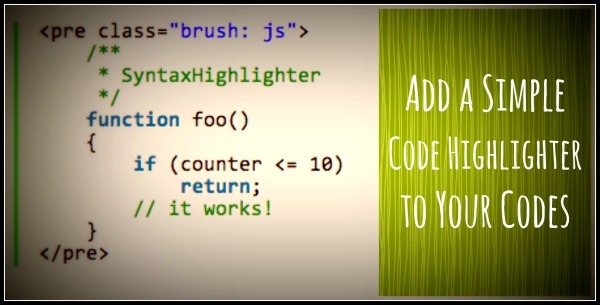 Simplify your codes visibility and readability on your blog or site with this simple syntax highlighter which saves both space and is also very easy to add to your codes. All you need is another simple code which converts your code into simple text when wrapped inside it. So let's learn how to add the syntax highlighting feature to your codes.